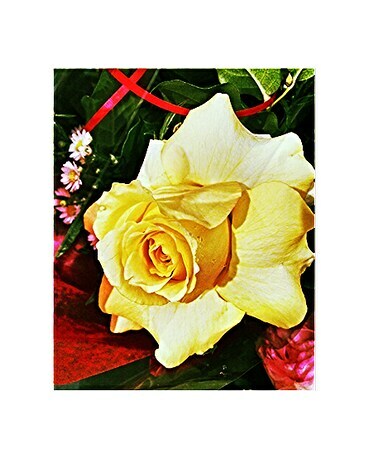 1 Dozen YELLOW Roses In a Hand Tied Bouquet For Your Vase. 1 Dozen YELLOW Arranged In A CACHE Vase. YELLOW "CUBAN" ROSES. In a beautiful hand tied bouquet for your vase or arranged in our vase. We purchase the biggest and best roses possible so we can hand flex them open so they'll look spectacular when your wife, mom, significent other receives them. SEND THEM MONDAY FOR OFFICE BRAGGING RIGHTS!